If you have browsed around Amazon looking at various ebooks, you have probably seen books that have decorated descriptions, using different sized fonts, colors, and more. 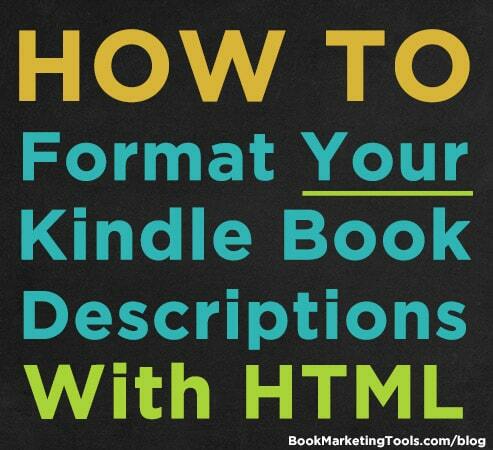 If you want to decorate your book’s description just like those other books, you’re in luck, we will show you the exact HTML that you need to use in your KDP book description… for FREE! WARNING: Some books that offer this information may be out of date, recommending HTML that Amazon no longer supports. Be sure to use this updated list that was created after Amazon made the most recent changes to their system, banning some HTML that is recommended by others. First, we will show you how to change your description, then we will show you the HTML you need to know to make your KDP book descriptions stand out and look amazing. In your KDP account, go to Bookshelf. 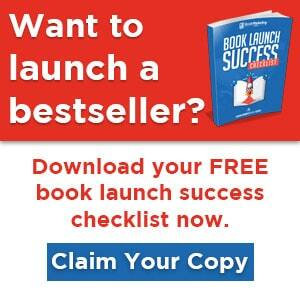 Click on the book you want to edit. Scroll down to Description, and make the necessary changes. Scroll to the bottom and choose “Save and Continue”. Scroll to the bottom of that page, and check the box to confirm you own the rights. Then, in about 24 hours, your book’s description will look awesome! HTML has opening and closing tags for most of the effects you will see below. Now that you know how to use HTML, here is a breakdown of all of the HTML that is allowed by Amazon and how it makes your book description look after being published. Amazon allows you to use header HTML codes to create larger font sizes, highlighted in the Amazon orange. There you have it… that is all of the HTML that is supported by Amazon. Now you can create awesome book descriptions on Amazon that will help to make your book stand out! Don’t over do it though, as too much can make a description look unprofessional, but some subtle formatting can transform a book description, allowing you to draw attention to key aspects of your book’s description.